The stories never end in Edinburgh’s iconic Old Town. If you are looking for a home that has history right on your doorstep have a look at one of these charming flats currently for sale in Old Town. This charming second floor, one bedroom flat is right bang in the city centre. The accommodation comprises of a spacious sitting room, kitchen fitted with base and wall mounted units, a dining area located off the kitchen and accessed from the sitting room and hall, double bedroom with built in cupboards and shower room. Advocate’s Close is one of the oldest closes in Edinburgh and dates back to 1544 and you could live on this historical site by investing in this rarely available basement / ground floor flat. The accommodation comprises of an entrance hallway with store, dining/sitting room, modern fitted kitchen with all appliances included in the sale, master bedroom with an en suite shower room, 2nd double bedroom and a bathroom fitted with a three piece suite and shower. 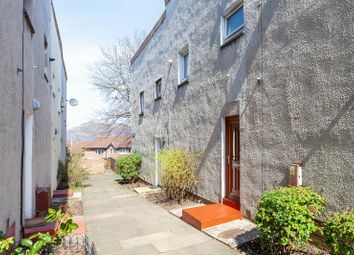 This two bedroom tenement flat is just a stone’s throw away from Edinburgh University. 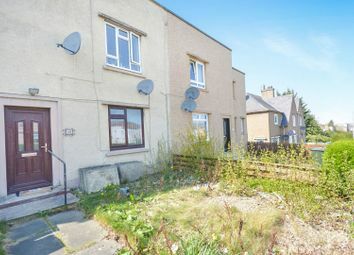 The property comprises of an entrance hallway with two large storage cupboards, lounge/potential third bedroom, kitchen that includes the electric hob and oven and washing machine, two large double bedrooms one to the front the other to the rear of the property, shower room with a corner shower unit and two piece suite. There is also a communal garden. This contemporary abode is stylish day living in a highly enviable location. Located just off the Royal Mile, this award-winning, architecturally designed, two bedroom duplex apartment, forms part of the Tron development. This bright and spacious property is laid out over two floors and comprises of a living room, two bedrooms, a designer kitchen and bathroom. 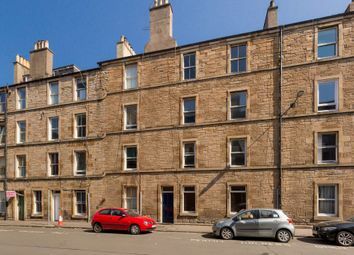 This charming second floor flat is close to Edinburgh’s famous Grassmarket as well as Edinburgh College of Art and Edinburgh University campuses. 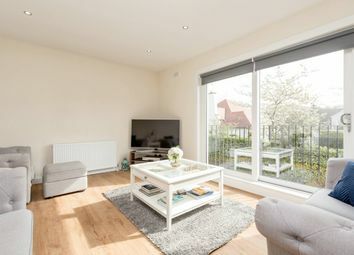 The property is bright and stylish and comprises of a hall with storage cupboard; sitting/dining room that is open plan to the kitchen; two bedrooms and bathroom fitted with a stylish white three piece suite. If money is no object and you’ve always dreamed of an impressive, sprawling stately home, then take a look at Romanach House in Inveresk Village Midlothian. Numbers one and two, Craigforthie Cottages, Inverurie in Aberdeenshire offer a wealth of potential to buyers and at a bargain price.